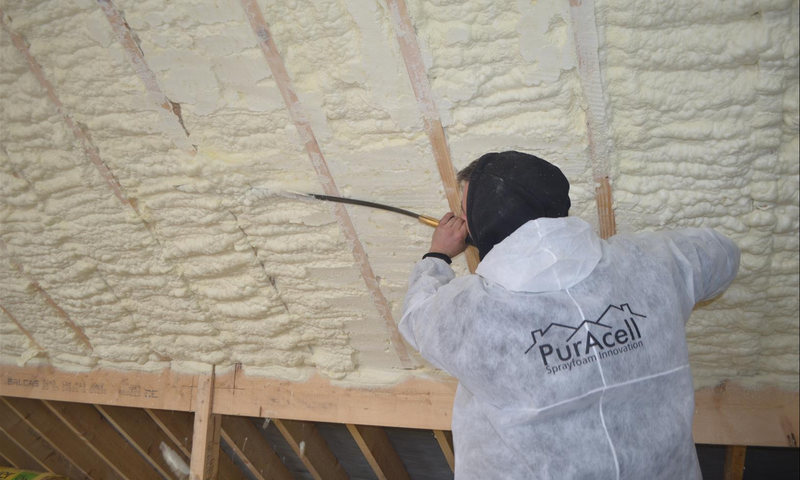 PurAcell sprayfoam is an ideal middle floor insulation system where both sound-proofing and heat retention is the consideration. The system is really only applicable in new build and whilst the building is under construction. The sprayfoam is usually applied from the underside, shaved flush and slabbed. 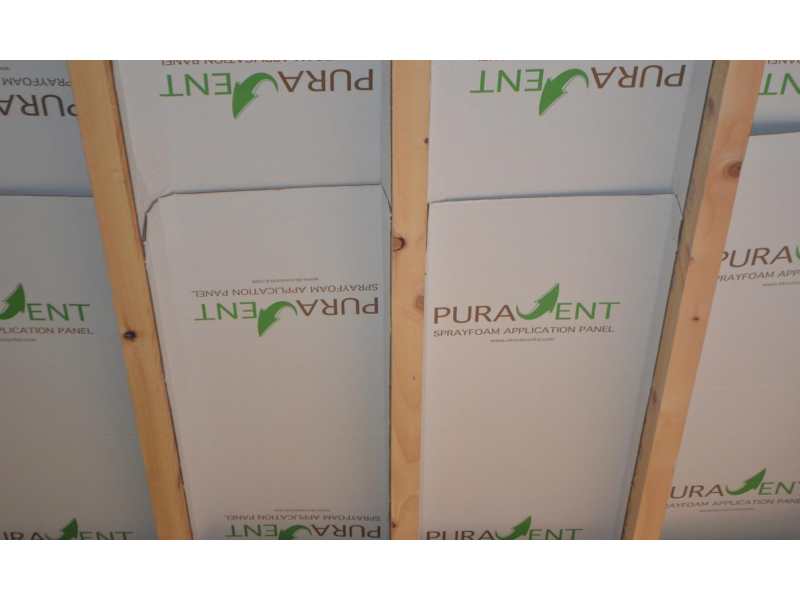 When completed the fully insulated ceiling is completely sealed and air tight with excellent U-values achieved and a good level of sound-proofing against airbourne noise. 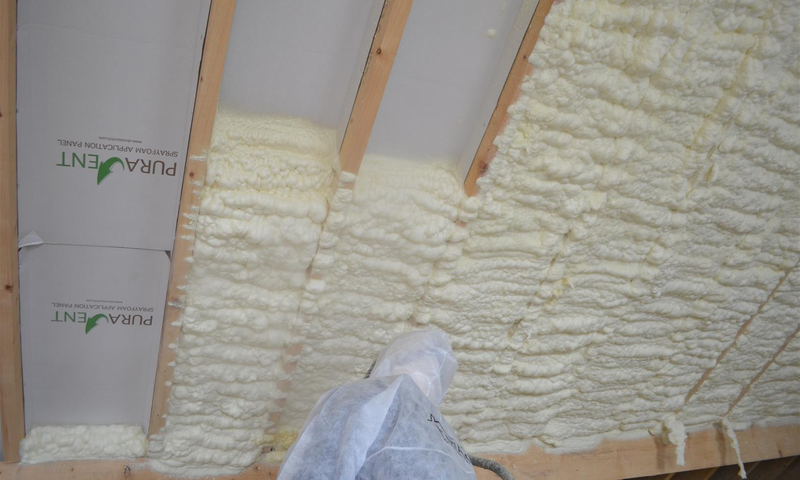 Sprayfoam insulation is a fast, effective, and economical method for insulating middle floor ceilings. 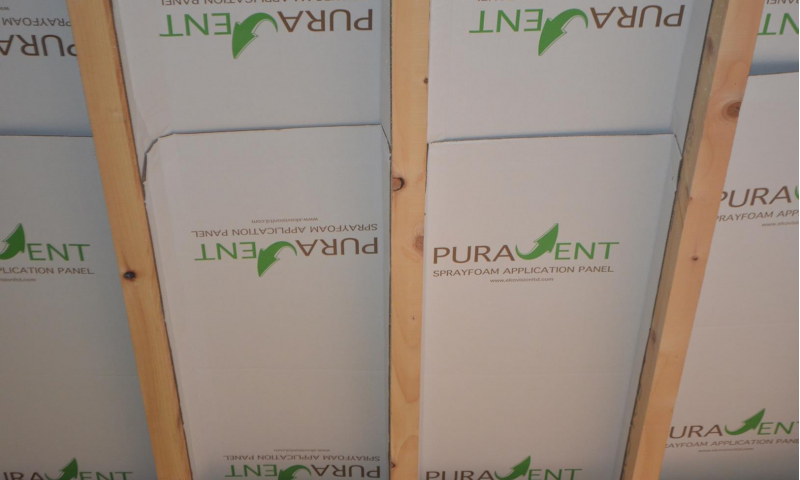 Unlike board insulation or fiber there is no suspension issues, no waste, and reduced labour. Because the full cavity between the ceiling slab and the floorboards is completely filled there is no thermal looping, no air infiltration, and massively-reduced heat loss. 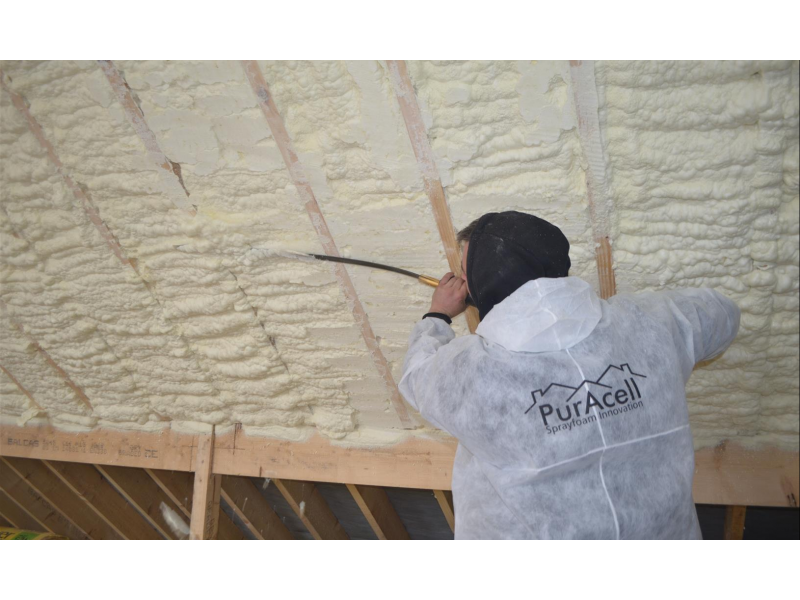 Because our ceiling insulation is a economically-priced fast installation and eco-friendly, we hold the advantage over all our competitors in this now modern industry of insulation. 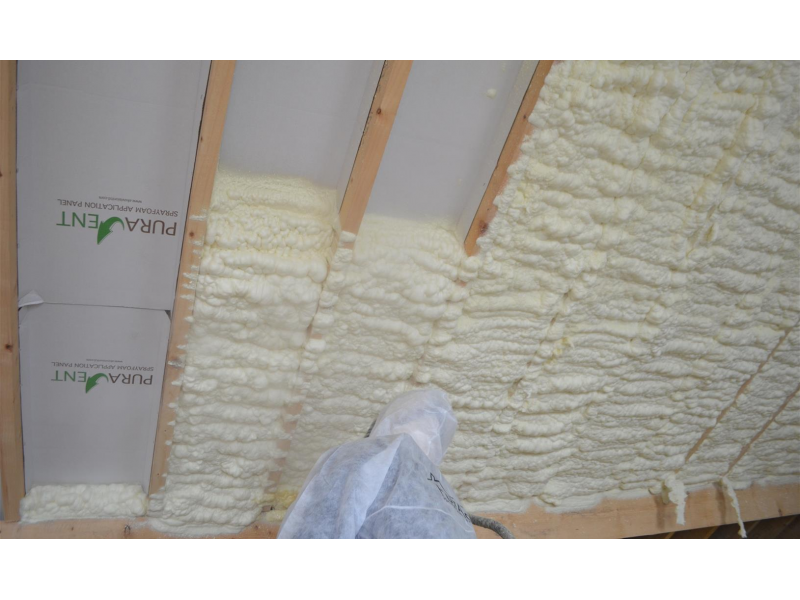 Contact us today and we will get our nearest spray foam contractors to guide you through the process with insulation solutions that are effective, efficient, convenient, and affordable. Contact your local approved PurAcell Installer or fill in the contact form. We will get back to you promptly to answer your query or provide a free on-site survey.